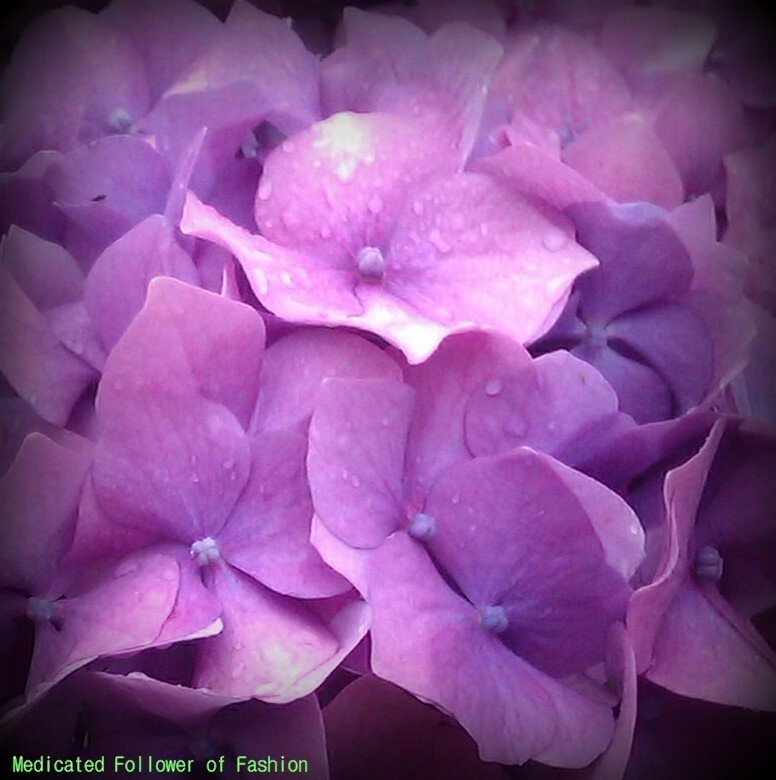 Medicated Follower of Fashion: I Spy with my little eye..something beginning with..H! Don't see it. See butterfllies and a cross and a bunch of other things since I'm squinting and looking and looking some more!